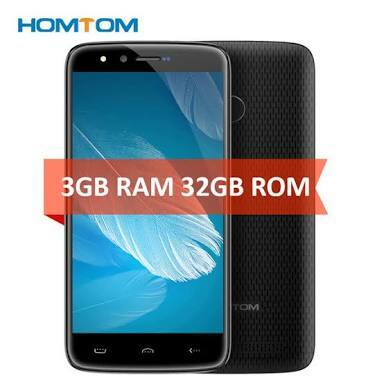 HOMTOM HT50 is an Android 4G Smartphone featuring 5.5-inch display size, 3GB Ram, 32GB internal storage memory, 5500mAh battery capacity, Android 7 operating. 8MP + 8MP front and back camera etc. HOMTOM HT50 also comes with a strong long lasting battery of about 5500mAh which will surely keep you connected for a long time no whether you are a heavy use or an average user. Good camera 8MP + 8MP front and back camera, 4G Network, Fingerprint security sensor and lots more. In conclusion Homtom HT50 Android Smartphone Specs is one of the blazing smartphones on sale now, with some many features good for you. Get one from any online market today and enjoy the world of smartphone.